SEO basics can be hard to determine—especially if you are not quite sure what SEO actually is. SEO stands for Search Engine Optimization and it helps your business rank in Google (or some other search engines) top results. Being on the first page for search results is like buying a ticket for the lottery. Your competition is abundant, but the payoff is worth it. However, unlike the lottery, you can generate a tactic for “winning” the lottery by using SEO. The effectiveness of SEO practices has been questioned by many entrepreneurs. This is either because they aren’t sure how its worth or because they simply haven’t seen results with it. However, the reason for the later usually stems from not using SEO techniques correctly. MyCity Social serves local businesses with internet marketing management in Orlando. We use SEO every day for our growing lists of clients that help them bring in new clients every day. If you want the same results, contact us to help with your SEO practices. In the meantime, here is our brief breakdown of custom tailored SEO fundamentals for your Orlando business. Whether you are a local dentist or an online retail shop, knowing your audience is key to implementing SEO into your website copy. What exactly are they searching for? Remember, people are looking for a business that can resolve in issue or fulfill a need that they have. Are people actively searching for the best toothpaste to use? Write an blog post about it? How many shops show up in a quick search for “local boutique near me”? Whatever your niche, learn your audience and determine what they might be looking for. You can further learn about your audience through actual data such as demographics, which can typically be found on your social media pages or regulated sites such as Google Analytics. Once you find the right type of content to create, start sharing it. Your local internet marketing company in Orlando will likely suggest using social media as a part of you advertising and marketing process. Not only can these channels help you better understand your audience, but they can help create the momentum you need to gather new clients. Remember that SEO-driven posts work the same way that brochures, billboards, or TV commercials do—they provide advertising to a large pool of people . However, unlike the former types of marketing, SEO can be directed to your specific audience and usually for a price well below the costs of your typical forms of marketing. Once you find momentum, you will know what your audience wants to see and therefore become the solution or source for the particular service or product that they need. The internet is huge. So much so that billions of people are logged on every second. They are searching for services, they are reading up on the latest news, and they are socially interacting on platforms such as Facebook. Each little corner of the internet is an opportunity for your business. However, it’s important to analyze the competition you are facing on the internet. Because it is today’s most standard source for marketing, every business seems to appear on the internet nowadays. That is why knowing SEO basics is so vital to your business. It’s a way to stand out from the opposition by providing original and helpful content. 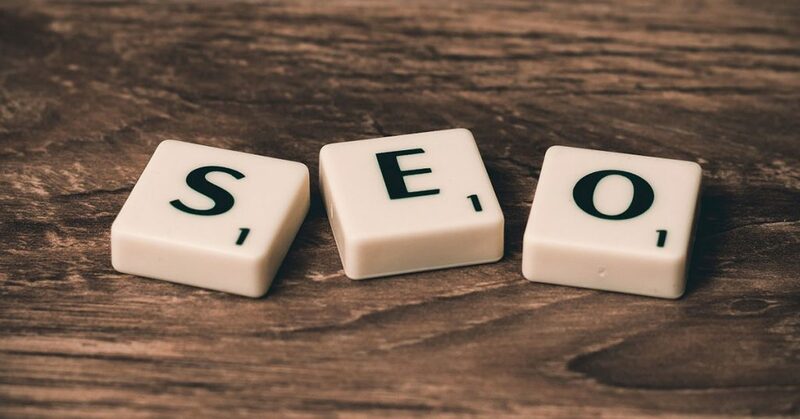 If you are too busy running the day-to-day for your business, you probably don’t have time to understand SEO basics, let alone manage the work that goes behind it. It’s important to address these limitations, and use outside resources when you need to. MyCity Social is primed for SEO-rich content and helps several businesses with their internet marketing management in Orlando. Contact us to learn how SEO can help grow your business today!